6. 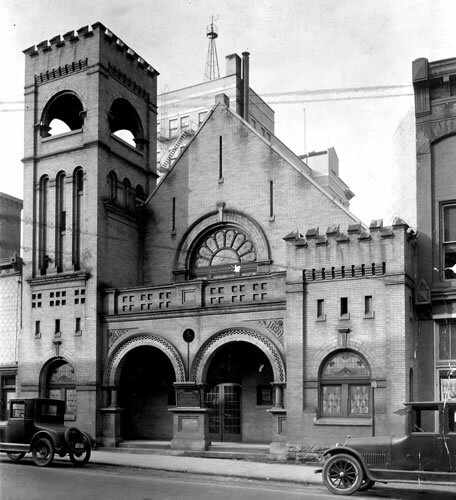 The Reformed Methodist Church, located at 808 Church St., (pictured), was later known as the First Methodist Church. It was organized in 1828 when a group of members broke away fro Centenary after a stormy time and church trial. The congregation moved from Church St. into the First Presbyterian Church building at 809 Court St. when the Presbyterians built a new church on VES Road in 1951.